Healthy and happy relationships are the panacea for pretty much all problems, think about it, how many times have you heard the saying “if so and so got along, everything would be alright”. 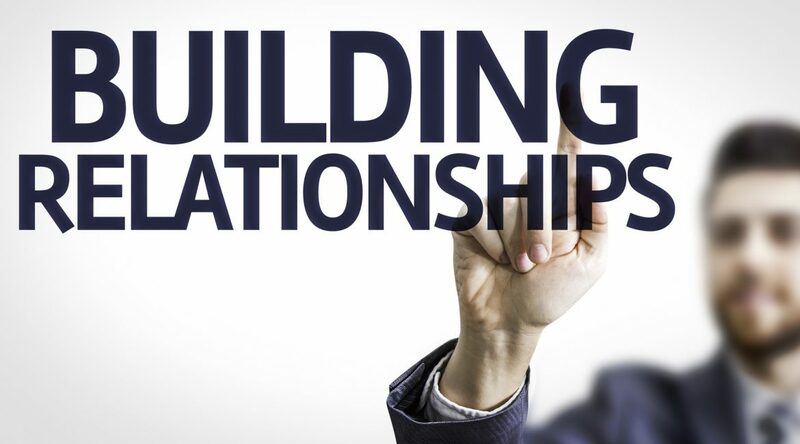 The concept of relationships is a big emerging term in the world of business and marketing. Despite surface-level evidence to the contrary, business is actually regressing to its most basic form — the relationship. As tools and processes evolve, relationships with partners, customers and employees are the only constant and a key area of investment when it comes to fuelling growth. This phenomenon is known as the relationship economy and it follows the demise of the consumer economy, where experts dictated taste and business models were built mainly around cost-per-unit projections. This new people driven form of business has in effect, reverse engineered the traditional business model. The old model centred around the ‘supply and demand’ principle, products were hastily rushed to market, often with flaws, a well known example of this is the gaming industry where this idea still persists. 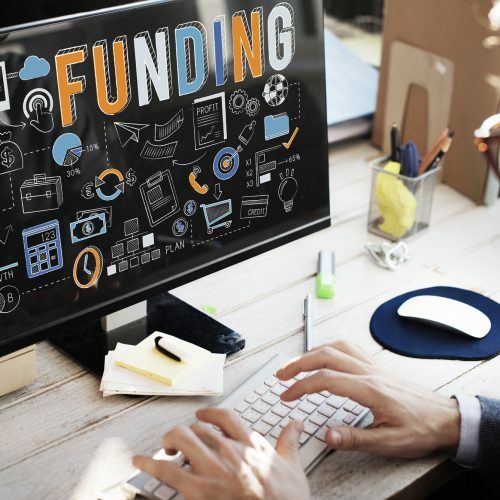 The average start-up in today’s environment favours a lengthy phase of debugging and early customer feedback before placing a product in the market. These local, national and international companies understand how vital it is to speak to potential customers and find out what they want. Engage from the get go and keep engaging. Don’t stop when a sale is made, go back to your customers and find out what else they would like, what new features of your products and innovative services (like our Virtual Accounts department service – see here) might interest them or if they may be interested in a new product/service in development. You can entice existing customers with early demos, ‘beta tests’ and cut price offers if they consider buying early. If customers can see clearly that you value them and celebrate their successes, they in turn will choose your brand over others. The best brands are neither aggressive nor confrontational – they don’t tell clients what they need, they ask them. As tough as it sounds, patience is the key to being successful in today’s climate. The proximity allowed to customers via the internet has seen a gradual shift in their favour. This change in client-seller relations is reflected in today’s legislation too. Upcoming data privacy regulations like GDPR all but ensure that companies need to take extra consideration and due diligence in regard to emails and other forms of communications that involve the sharing of data. The ball is now in your client’s court and they can cut off communication if they so desire. So take the time to ask them how regular they would like email newsletters to be, if they want to receive direct mail and other marketing material and if so, when are the best times to send it out. If your clients can see that you respect their wishes and care about your privacy, they will be open to some amount of your marketing content and that amount, however small may be enough to turn them into loyal customers. Remember, it takes time, courtesy and a lot of patience! Don’t ever think that talking to your customer is a waste of time. Talking to your customers is the most valuable asset your business can have, the more you talk, the greater the chance of conversion. Tell great stories with the content you share on Facebook, Twitter and LinkedIn. Encourage conversation at every opportunity. Encourage you clients to comment and welcome critique on your content so long as it is valid (if it is not, at the very least, be polite). 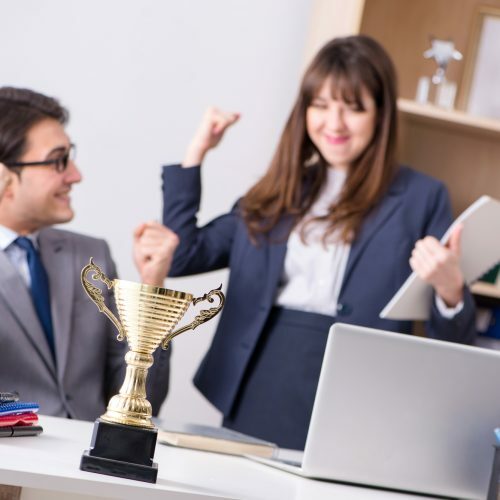 Be mindful of your customer’s achievements and be ready to congratulate them on their successes and support them with their difficulties. 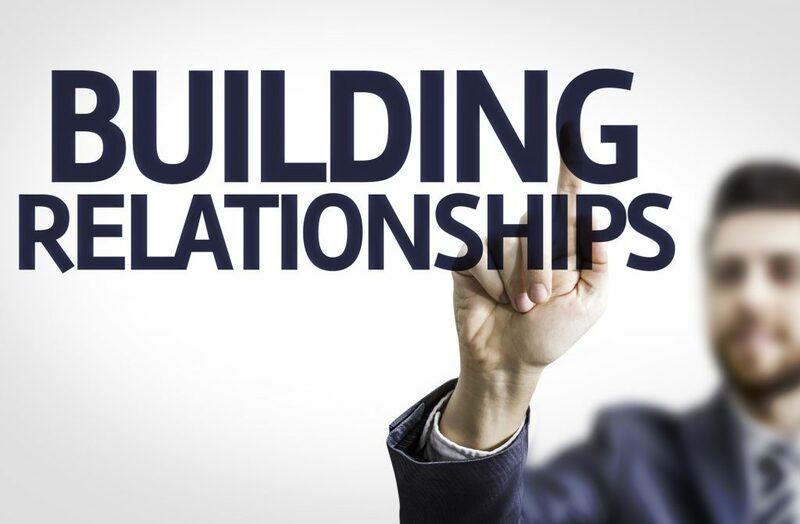 By continuously and actively engaging with your clients, you are getting to know them, you are in effect building a relationship, one, it is hoped will be long lasting and rewarding for you both.